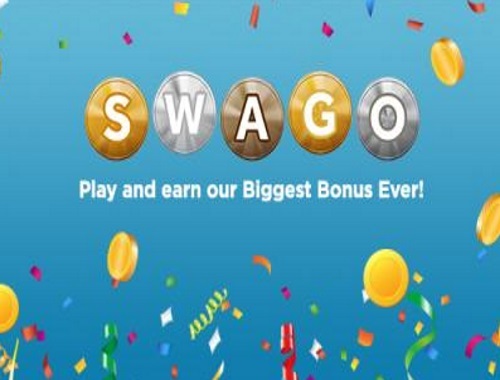 $200,000,000 is a huge number, and to celebrate they're holding a "Swago" promotion starting Monday, September 11 at 9am PDT! You have until 12pm PT/3pm ET on Tuesday, September 19 to mark off as many squares as possible so use your time wisely. The Spin & Win Wheel will not be available to use until 9AM PT/12PM ET on Tuesday, September 19 and will end at 9AM PT/12PM ET on Thursday, September 21.